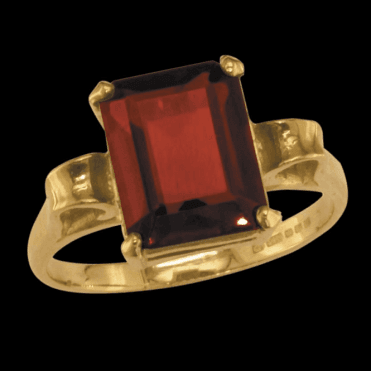 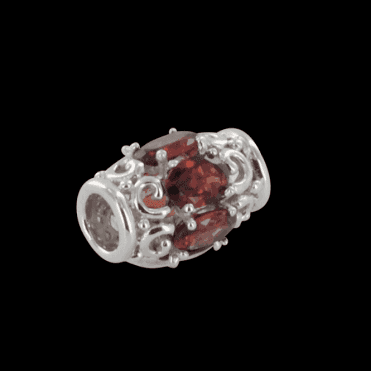 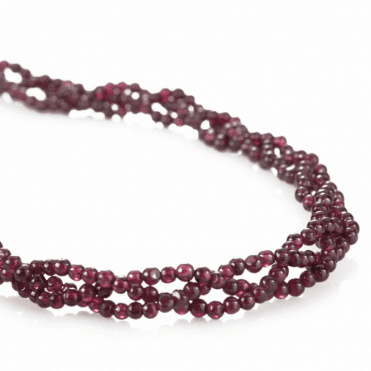 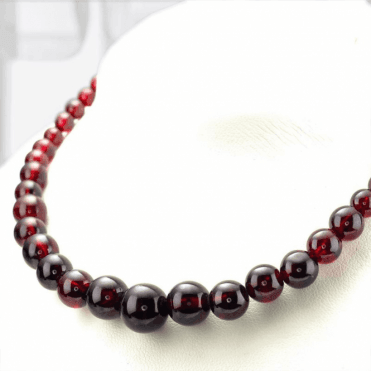 Garnet is the birthstone for January and is believed to bring good health, prosperity and peace to one's home. . Garnet was very popular in the Victorian era now massively in fashion. 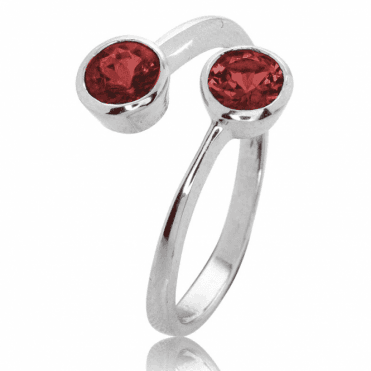 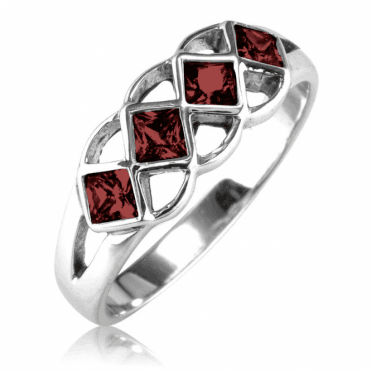 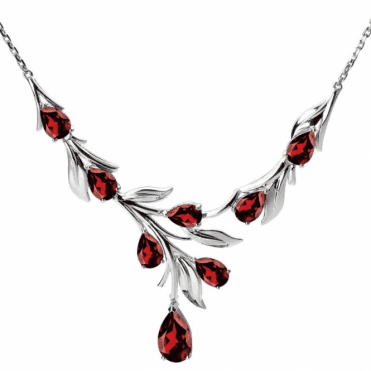 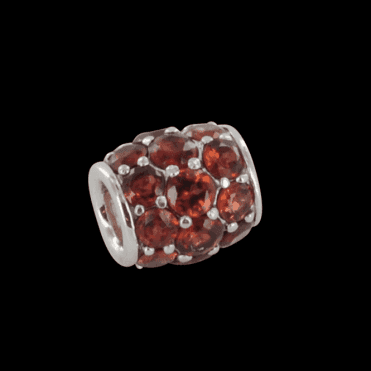 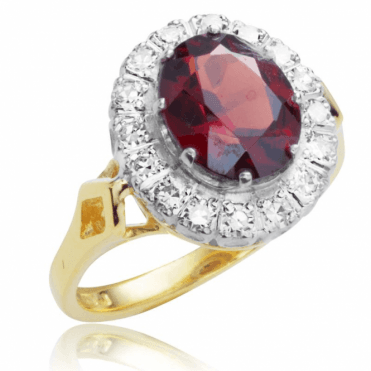 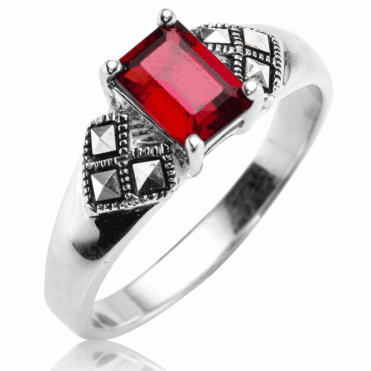 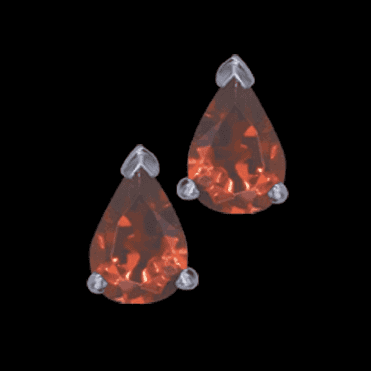 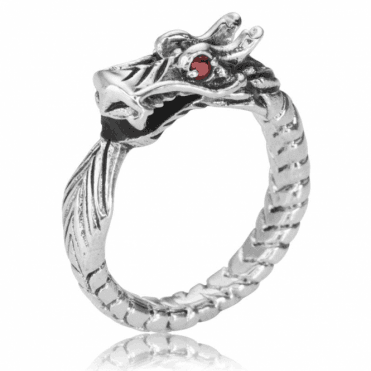 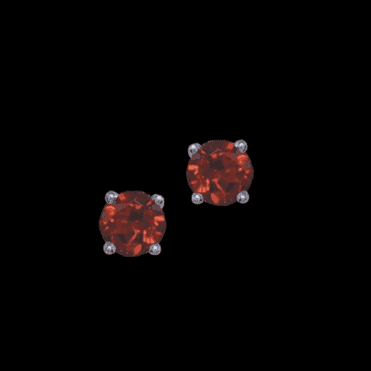 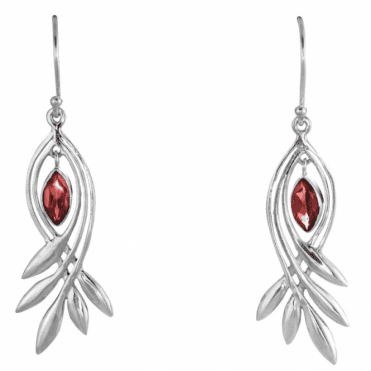 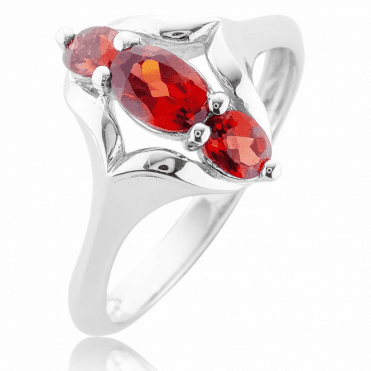 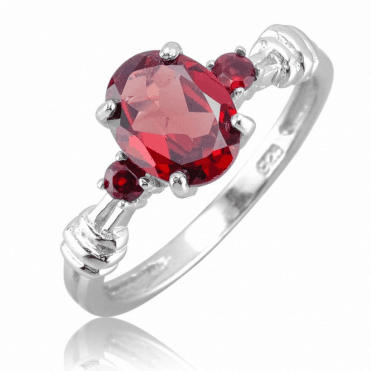 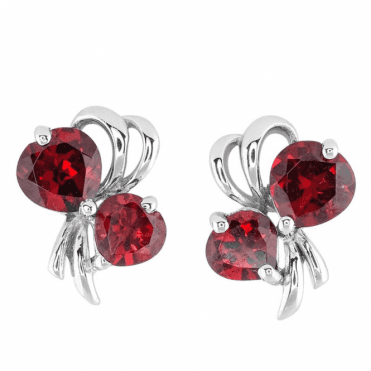 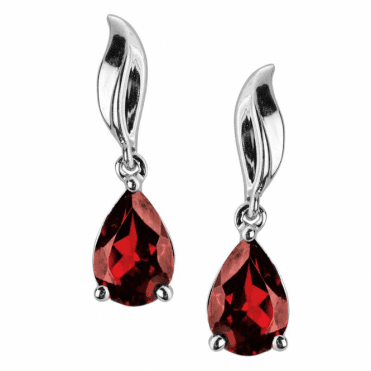 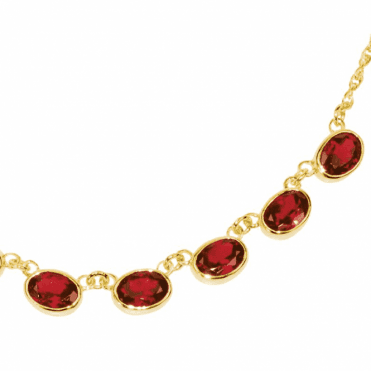 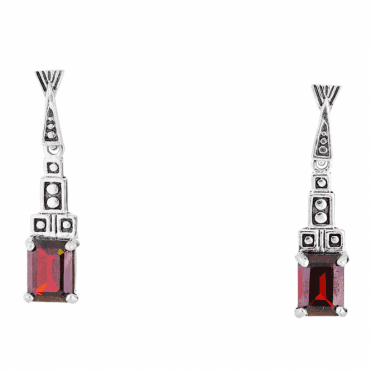 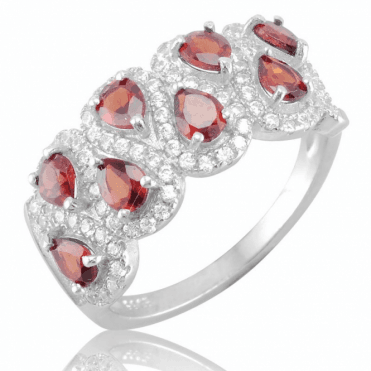 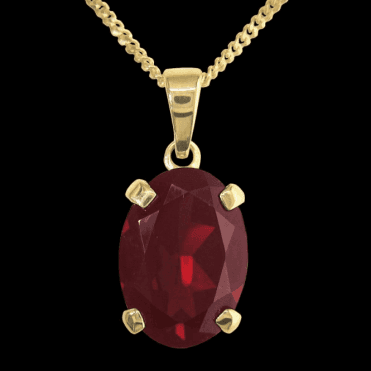 The fiery red variety are known as Pyrope garnets and the crimson and violet coloured known as almandines. 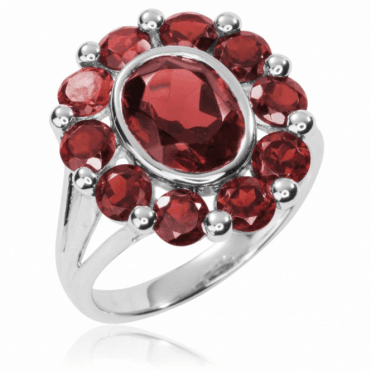 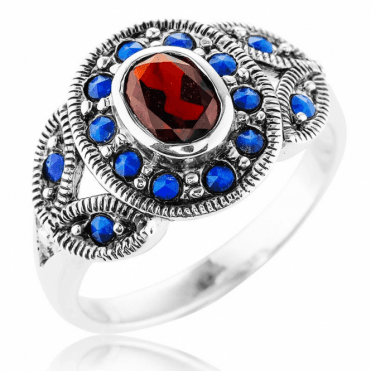 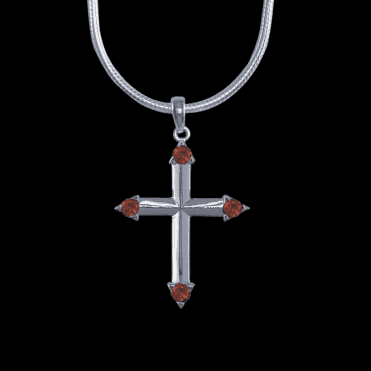 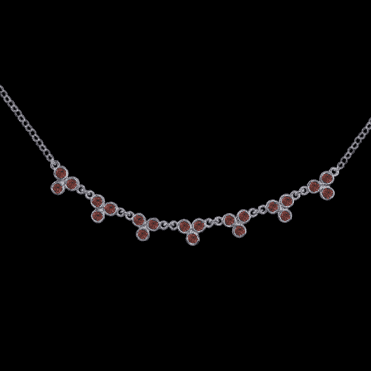 The garnet is supposed to inspire imagination and impart power and energy. 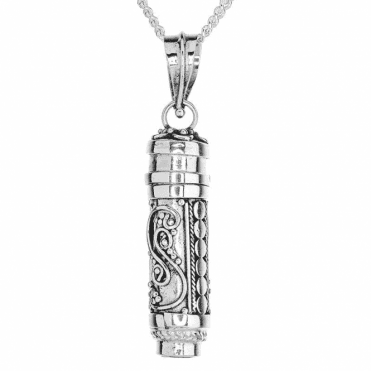 It is also said to act as a safeguard against being struck by lightening. 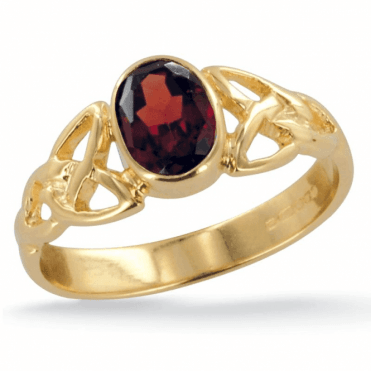 Smaller garnets are found in Bohemia and occasionally in Scotland, larger pieces come from Africa.